RETURNING to the stage once again, Kenneth Greve's ballet for the whole family can be enjoyed at Finnish Opera from Saturday 25 October until Saturday 29 November. Based on the tale by H.C. Andersen from 1845, Greve has set the story in early twentieth century Finland, setting the main characters of the story on a journey from Helsinki through foreign lands to Lapland. The story focuses on a pair of good friends. After Kerttu finds the missing piece of the Snow Queen's mirror, the Snow Queen kidnaps Kai in an effort to get it back. Wandering far and wide in search of her firend, Kerttu eventually finds her way to the Snow Queen's frozen castle. "The Snow Queen is my tribute to the Finnish culture and way of life," stated Greve in a release back in 2012. "My wish is not only that children will be enchanted by the thrilling adventures of this ballet, but also that parents will look in the mirror after the performance and perhaps see themselves in a new light." Given the fact that his production has returned to the stage on numerous occasions, it appears as if both boxes have been ticked. 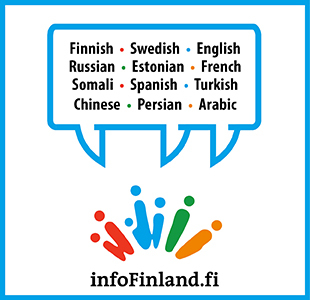 Performed in Finnish, surtitles in Finnish, Swedish and English.